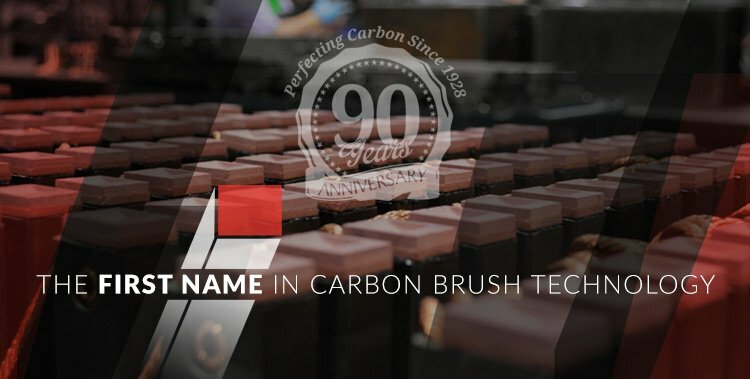 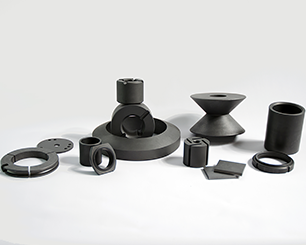 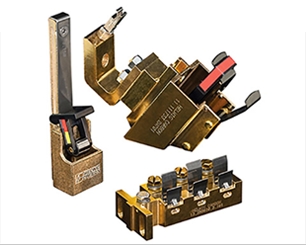 Helwig Carbon Products, Inc. is the premier American-owned manufacturer of carbon brushes, brush holders, constant force spring assemblies, mechanical carbons, quick-disconnect terminals and mounts, and sliding contacts. 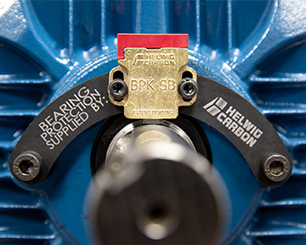 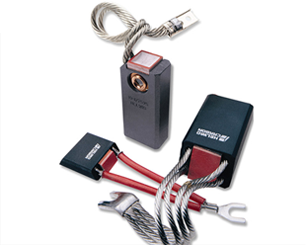 Our carbon brushes and holders are designed for maximum performance on large industrial motors: commutator and slip ring, fractional horsepower motors, tachometers, synchronous motors, and permanent magnetic motors. 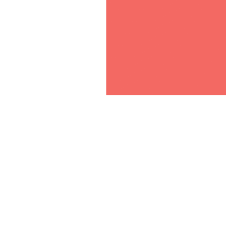 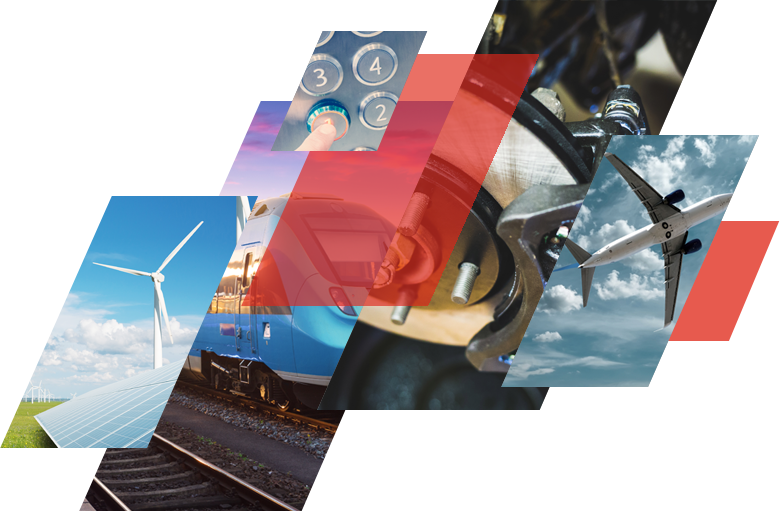 We serve several industries, including power generation (coal, wind, & hydro), steel, paper, motor repair, elevator, railroad, transit, aviation, and OEM. 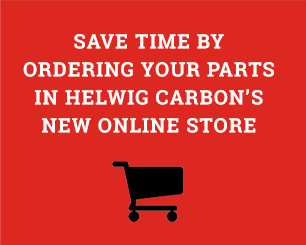 Helwig Carbon has attained many major OEM approvals and delivered 98% on-time in 2014. 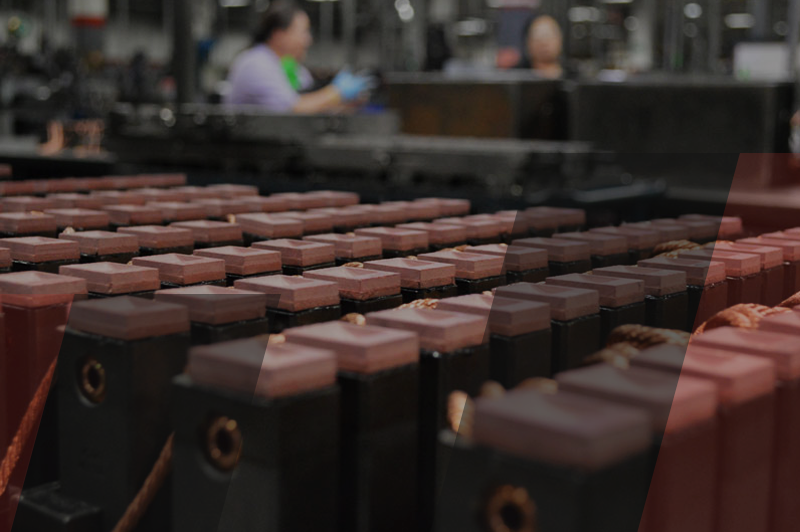 With over 20 experienced local field service representatives, you can expect prompt and efficient service – whether by phone, fax, email or in person. 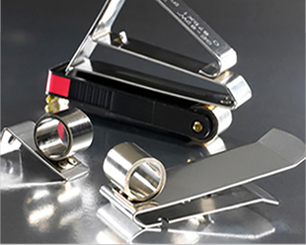 ISO Certified since 1995 | Made in the U.S.A.